CoverGirl LashBlast Mascara Just $0.49! 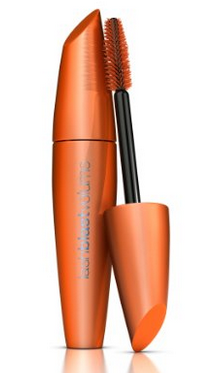 You are here: Home / Great Deals / Amazon Deals / CoverGirl LashBlast Mascara Just $0.49! Wow! Mascara, well any makeup for that matter is just flat out expensive, so when we can get a deal like this, you’d better jump on it! You can get CoverGirl Lashblast mascara for just $0.49 PLUS FREE Shipping on orders over $35! Final: $0.49 after digital coupon!